PNC bank recently announced that they will award $555,000 over three years to arts organizations in Broward, Duval and Palm Beach counties. 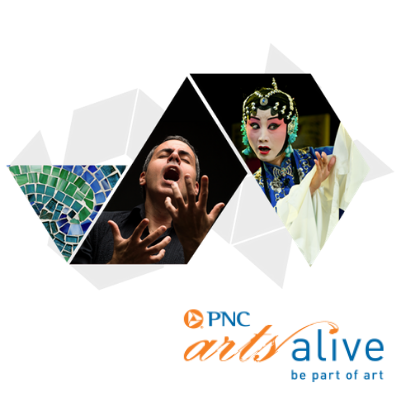 PNC Arts Alive programming demonstrates that there is an artistic outlet for everyone, regardless of age, economic background, skill level and taste. Pop-up performances, mobile arts vans and the use of unusual venues are among the many initiatives supported through PNC Arts Alive and they’re excited to help invigorate local arts organizations in Florida, while bringing new and exciting programs to our communities. About the Summer Warehouse Market: Support local and regional makers as you find the best goods for your art collection, home, and friends & family. This event is for all ages. 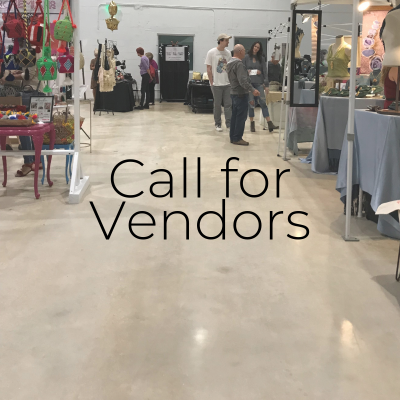 Apply by clicking here VENDORS DATES Application Deadline | June 28th Notification Date | On or before July 8th If selected Vendor Payment is due on or before July 15th. 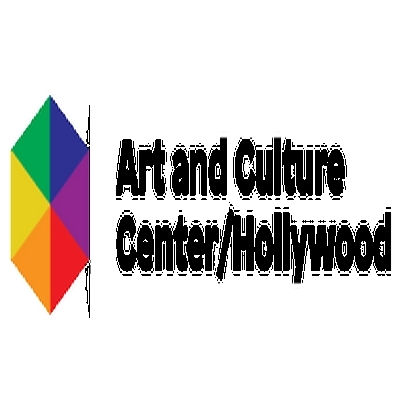 The Art and Culture Center/Hollywood (ACCH) cultivates creativity and the support of the arts in our community through education, innovation and collaboration. 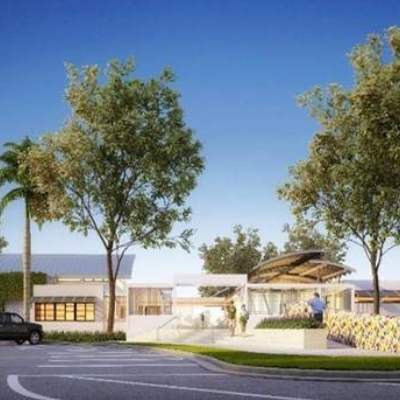 ACCH, founded in 1975, is one of nine Major Cultural Institutions in Broward County. It will be expanding its facilities by building a new arts education building, studio arts theatre, gallery and community spaces. ACCH presents year-round contemporary gallery exhibitions, education programs and live performances for children, youth and adults. Reports to: Executive Director Essential Duties and Responsibilities: Create and manage a comprehensive fund development plan for prospects and donors in conjunction with Director of Development, Deputy Director and Executive Director Specifically look at ways to engage the community and stakeholders for financial support in new education, performing and gallery spaces/buildings at the Center and programs, including naming opportunities Establish solicitation priorities, manage prospect lists, research new prospects, develop and execute targeted cultivation plans and solicitation strategies relating to fundraising Work closely with corporations, foundations and individuals to deepen existing relationships and to grow and build new long-term partnerships Assist in implementing stewardship plan to increase donors’ level of giving Secure sponsorships for fundraising events as well as Center’s programs Assist in planning fundraising events with team Solicit and maintain corporate and patron sponsors by developing year-round cultivation and retention plans to maximize participation and/or contributions and minimize costs Assist and/or write proposals and grants to support goals of raising funds Develop strong relationships within the community in partnership with staff to foster a positive image as well as significant partnerships with the goal of raising fund Work with Communications and Partnerships Director to increase memberships and donations Research the possibility and work with fellow staff members on the viability of creating and running volunteer fundraising groups such as Young Professionals and/or Docents, Auxiliary Groups Ensure data related to prospects and donors is recorded and tracked in electronic and hard copy files Other projects and tasks as assigned Qualifications: 3 to 5 years of experience in the fundraising/development/philanthropic and special events for a nonprofit with a track record of success Major gifts and building campaign experience helpful Bachelor’s degree Excellent listening, written and verbal communication skills Attention to detail, administrative organization, thoroughness and accuracy needed Must be a self-starter The ability to work independently as well as a part of a team Experience with Word, Excel necessary; database record-keeping experience helpful Strong desire and motivation to carry out the organization’s mission, with the focus on special events, fundraising and stewardship Salary and Benefits: Part-time or full-time with benefits; If full time, annual salary range $50,000 to $60,000. Occasional evening/weekend hours for events. Relocation expenses will not be reimbursed. To Apply: Send in confidence via mail to Art and Culture Center/Hollywood, 1650 Harrison Street, Hollywood, FL 33020, Attn: Donor Relations Positon or via email to info@artandculturecenter.org No phone calls, please. Position open until filled. PUBLIC ART CALL! CALLING ALL PHOTOGRAPHERS!! 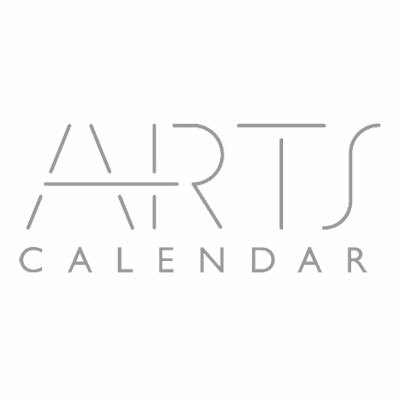 ‘Florida: Faces & Places’ June 2019 through May 2019 Art Call Entry period April 1 through May 31, 2019 Eligibility This contest is open to all ages. Photographs can be taken by a film camera and scanned, a digital camera, or digital camera that is part of another device (like a cell phone). 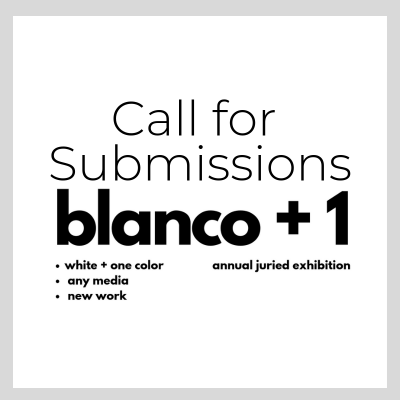 Entry Details Participants may submit work between April 1 and May 31, 2019. 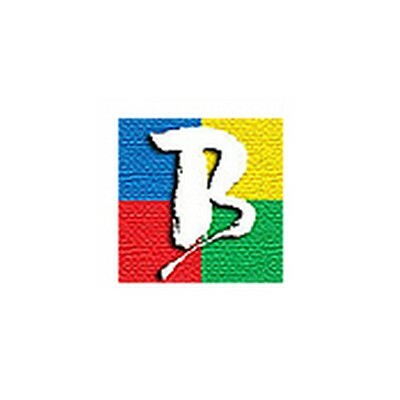 Photographers may submit up to 3 images for $25.00 (additional/add-on images at $5 each, maximum of 2 additional images). Payments can be made online here: https://cceflorida.org/the-gallery/ Images may be no larger than 3MB each at the time of entry and be submitted in .JPEG or .PDF format. Entry fees are non-refundable and all images may or may not be selected depending on gallery space available and appropriateness of subject matter. NUDES will Not Be Accepted. All photographs should accurately reflect the subject matter and the scene as it appeared. Photos that have been digitally altered beyond standard optimization (removal of dust, cropping, reasonable adjustments to exposure, color and contrast, etc.) will be disqualified. Multiple exposures that have been combined to produce a single “High Dynamic Range” image is acceptable. We are allowing HDR but ask that it be kept in a realistic tone. Black and white will also be accepted. Entries submitted after the Entry period ending on May 31 will not be eligible. 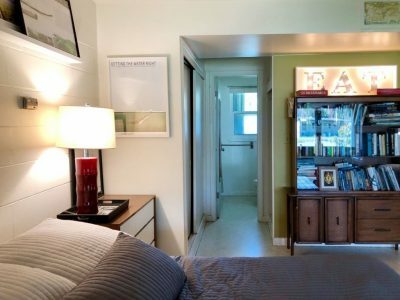 Photographs must be framed and exhibition ready (wired, hangers, etc.). Please email JonathonO@cceflorida.org if you have oversized or heavy work to be submitted. What To Enter ‘Florida: Faces & Places’ is focused on how local, Florida residents spend each day of their lives. A global view of Florida from outside of the state often related to Beaches, Disney World, and other sunshine baked tourist destinations. This exhibition is an opportunity to explain what life is truly like for Florida locals, day in and day out through photography. This exhibition will pair with a Summer, student documentary project being created with a collaboration between Center for Creative Education’s C4 Media Arts & Technology program and Blue Planet Writers’ Room. 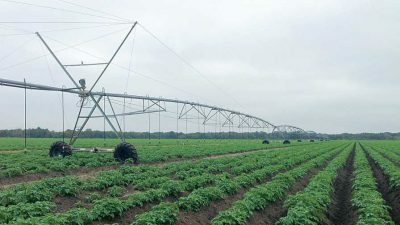 Two local, non-profits with missions dedicated to education. 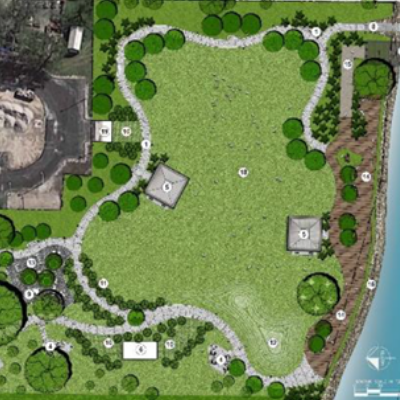 The students will be able to share their own stories that document their lives and culture in Florida. Many of these stories will surprise people who have never been to Florida or only connect to Florida from a tourism perspective. How To Enter All images must be submitted to JonathonO@cceflorida.org, including all required fields in the following format: LastNameFirstName.EntryNumber.ArtworkTitle (ex. DoeJohn.01.FishFarm). Pay entry fees using above ‘Entry Payment’ and ‘Entry Add-Ons’ buttons found here: https://cceflorida.org/the-gallery/ This is a secure Authorize.net payment portal. 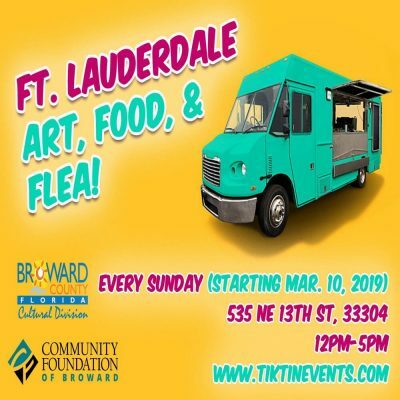 Ft. Lauderdale Art, Food, and Flea Every Sunday (starting March 10, 2019) 12pm-5pm 535 NE 13th St., Ft. Lauderdale 33304 Featuring: Artsy, crafty, and flea pop-up merchants Food Trucks Live Artists Music Hot new District 13 area with creative retail/shops Free event and free parking Convenient location near downtown Ft. Lauderdale VENDORS interested in participating in our events: Please take a moment to fill out the VENDOR APPLICATION and we will get back to you promptly! *All sales are final, no refunds. Events are rain or shine. 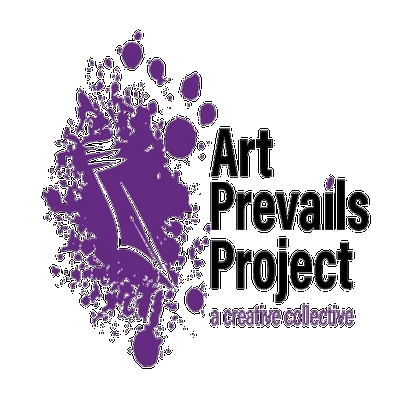 ARTIST REGISTRATION DEADLINE: April 12, 2019 Anyone can be a participating artist, but must register ASAP because space is limited! Anyone under 18 must be accompanied by an adult. 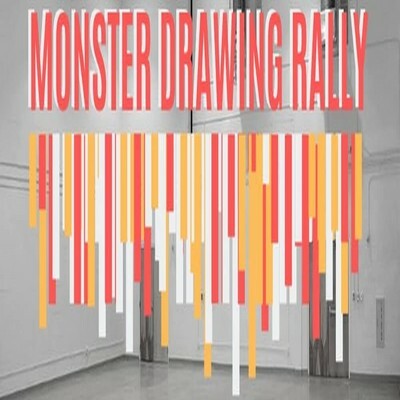 Both must be registered as artist or as a registered artist and ticket purchaser WHAT EXACTLY IS THE MONSTER DRAWING RALLY? 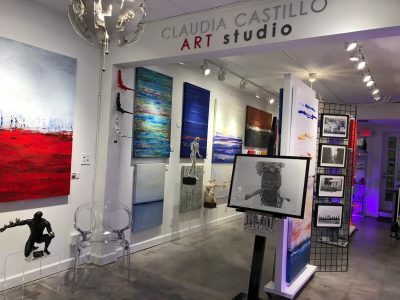 Part performance, part art-walk, part artist throwdown and part art sale, and one of Delray Beach’s liveliest Art fund-raising events! During a Monster Drawing Rally artists create artworks from start-to-finish in front of a live audience, art work will be sold can be purchased for $30 as soon as they are finished. If more than one person wants the same piece of art they will rock, paper, scissors to see who gets to buy it. The Monster Drawing Rally offers a rare and exciting opportunity to watch artists in action and the possibility to take home their completed pieces, all while supporting a good cause! The Arts Warehouse Monster Drawing Rally benefits Arts Warehouse and artist services/programs. (“Monster” as in “a big event” not as in drawings of monsters… although the artists are more than welcome to make monsters if they want to!) NOT LIMITED TO DRAWING! ALL MEDIUMS WELCOME! (provided the artwork can be completed in 2 hours & buyer can take it home that night.) Artists are provided work area, chair, paper and random drawing materials; artist may bring their own supplies too. 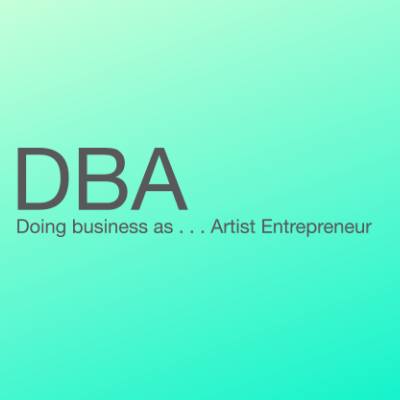 Artists will have 2 hours to complete one or more artwork from start to finish. Attendees will be able to buy works as they are created and posted on the buy wall. REGISTRATION IS AS EASY AT 1, 2, 3! 1. Registration via the Eventbrite 2. Help us promote the event, show up during your selected time frame(s). You may draw during more than one session if you like. 3. All work created is donated to Arts Warehouse to sell and keep proceeds After your drawing time you may stay and enjoy the event. * *Participating registered artist do not have to pay cover charge; they do not get to bring people with them as guest, guest need to purchase a ticket. On the first Saturday of each month, the Mass District’s neighborhood Art Walk showcases the works and wares of local artists and vendors. 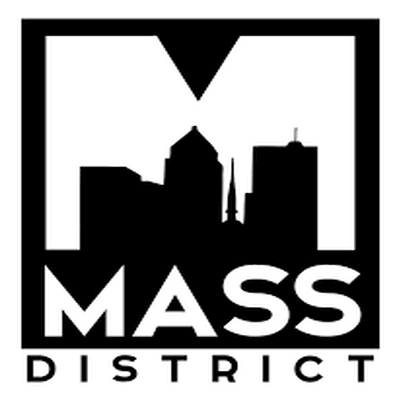 Apply to be an Art Walk volunteer or intern specializing in audience engagement, media or events coordination by emailing create@massdistrict.com or calling 954-866-3890. EastSide Active Living resident-centered programs focus on emotional, mental and physical wellness. The activitied team at EastSide are seeking musicians, singers and artists in the community who would like to host a class, or prepare a program to engage and stimulate residents. Call Melissa Guerra on 610-389-7609 for details. Hand 2 Hand Crafts (H2H) is seeking submissions from local artists and craftspeople to sell items at the community-based Pop-up Shop at YAA House. 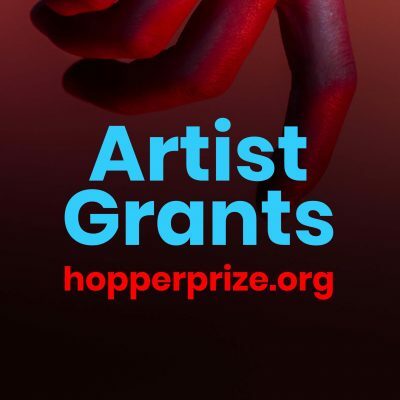 Artists interested in participating should email photos of work, name and phone number to h2hpopshop@gmail.com. 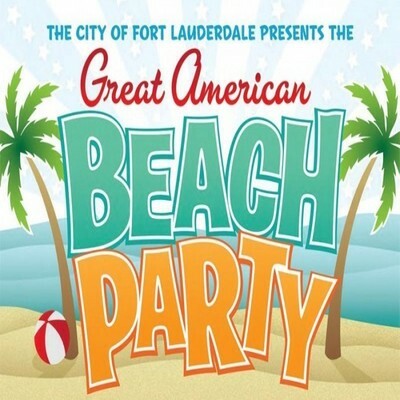 For more information, contact Patricia Troope at 954-424-5035.